We are NOT a traditional marketing agency. We are makers, doers, creatives and proponents of change. We are made up of passionate people in offices in Los Angeles, New York, Chicago, Portland, Miami, Toronto, Montreal and Mexico City along with collaborators around the world. 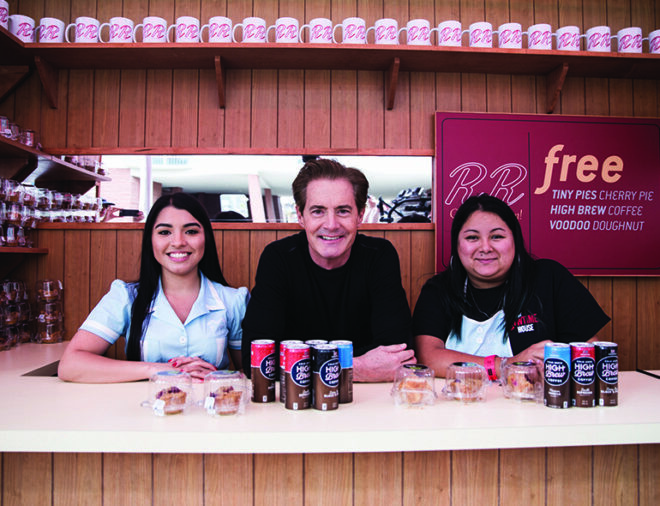 Brands have a responsibility to support and build culture. The brave ones always succeed. That is why we have done the same. Our proud achievements in building or investing include COLLiDE on Rainey (SXSW), Lustre Pearl East (Austin), Parson’s Chicken & Fish (Chicago), Portland Pickles Baseball (Portland), Culture Collide Festivals (LA, NY, Tel Aviv, Austin) and the Travel with Purpose publication and media network. In five short years we have had the trust of dozens of global brands including AUDIENCE Network, AT&T, Anheuser Busch, Hangar 1 Vodka, E&J Spirits, Heineken, Converse, Stubhub, Dr. Martens, Hard Rock Hotels, Netflix, MARS, Jansport, Playground, Produce Marketing Association, Landmark Theatres, Showtime, Sonesta, Graduate Hotels, Barefoot Wine, Lyft, Boost Mobile, Shorelight Education, World of Beer, Fender, SHiVR, Lagunitas, CHIL, Jack Mason Watches, Next Level Apparel,Spotify, Avocados from Mexico, Silvercar, Sennheiser, Jim Beam, HotelTonight, High Brew Coffee, SXSW, Sony, Macy’s, Tillys, Haggar, Deep Eddy Vodka, and many more. We are living in a time of great change. Historically, that is also where the greatest opportunity exists. Our focus remains on consulting, building and inspiring brands and their consumers. Don’t hire an influencer: be the influence. Don’t buy an ad: build a media outlet. Don’t follow the noise: lead the evolution. On our fifth anniversary, we want to give thanks to all our amazing partners, clients, friends and staff. 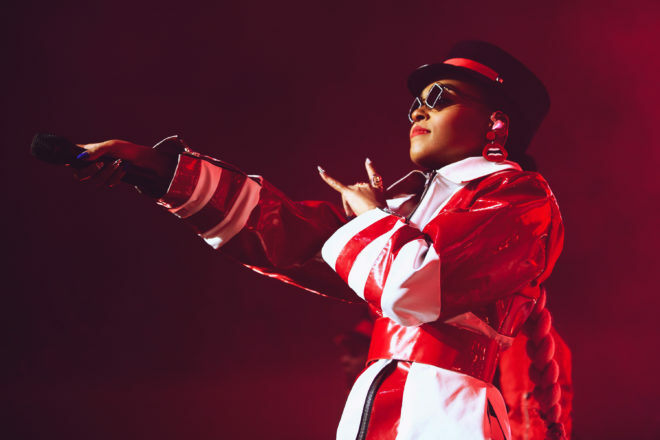 At culturecollide.com you’ll find our editorial platform where we cover the intersection of music and travel, from exclusive premieres and concert reviews to artist features and interviews. The COLLiDE Travel portion of our site is an interactive collection of city guides curated by local artists and makers. Spanning the globe, hundreds of creatives have shared their favorite local hangs, from the underground to the upscale and everything in between. So choose a city, discover some new music along the way, and start exploring! 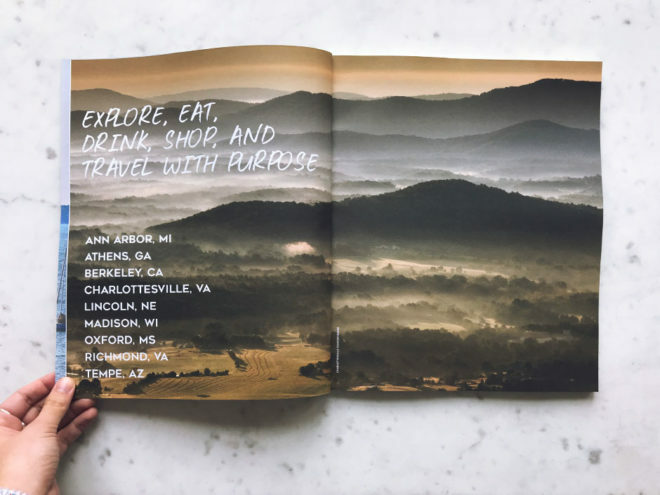 COLLiDE has partnered with dozens of global brands to create custom digital and print magazines, vinyl and city guide packages, posters and more. From concept to creation, we handle every step of the process, bringing to it our unique understanding of what makes every city special. Looking to partner? Contact miller@wearecollide.com. COLLiDE is a Cannes Lion Award-Winning boutique marketing agency weaving brands into the cultural fabric in meaningful ways. COLLiDE is based in Los Angeles, New York, Chicago, and Austin with partner offices in Mexico City, Montreal, and Toronto. Our mission is to advance culture, by building and executing marketing strategies for top brands and company passion projects. COLLiDE sport is a joint venture between COLLiDE founder Alan Miller and Seattle Seahawks veteran punter Jon Ryan. COLLiDE Sport works with brands, teams, and leagues to create marketing and promotional campaigns. 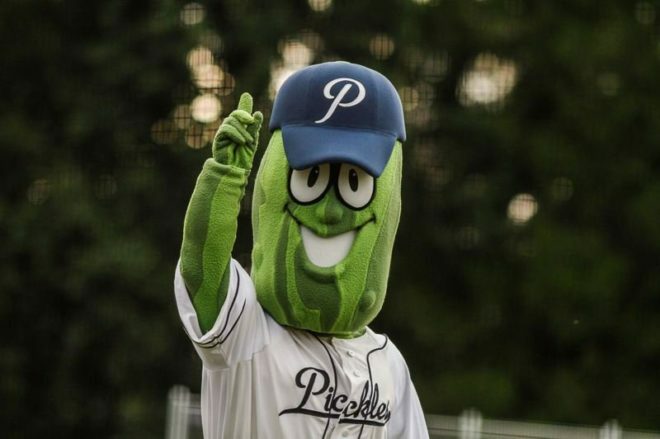 In 2017, COLLiDE sport acquired an ownership stake in the Portland Pickles Baseball Club and The Gresham GreyWolves baseball club. 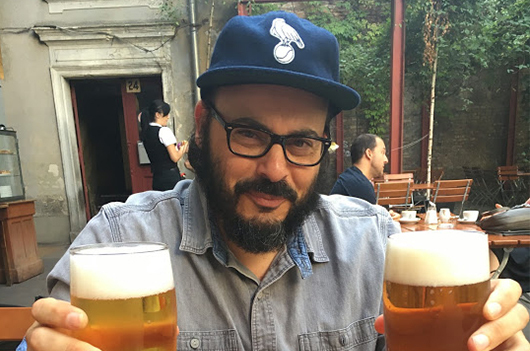 Other ventures include Bone Machine, the Pacific Northwest’s only fixed gear bike race, as well as creating the first ever editorial program for the BIG3. 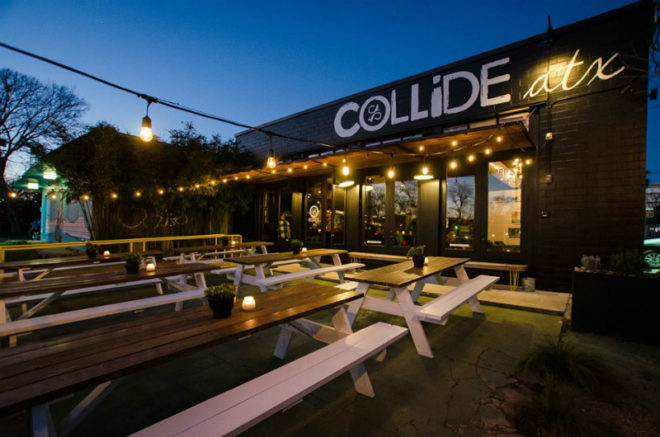 The first of its kind, COLLiDE ATX was an eatery, drinking den, creative arts space and exclusive performance venue. Every other month for the duration of 2017, the space hosted unique monthly menus, drink tastings, art, and live performances from bands hand-selected by COLLiDE. During the day, the venue was a free workspace for the city’s artists and entrepreneurs. Interested in a pop-up in your city? Contact monique.gilbert@wearecollide.com. Alan Miller has over 20+ years experience in entertainment and cultural marketing. In that time he founded COLLiDE Agency, Culture Collide festival, Travel with Purpose media network, and co-founded the influential music and culture magazine FILTER. Points of passion include his love for unusual foods, minor league baseball, and far-away travel.